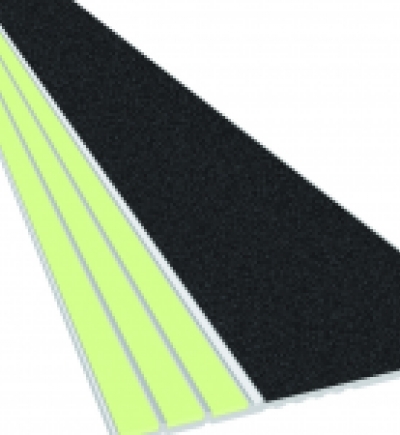 Ecoglo uses a patented process to produce a range of products that provide solutions for your pathfinding needs. 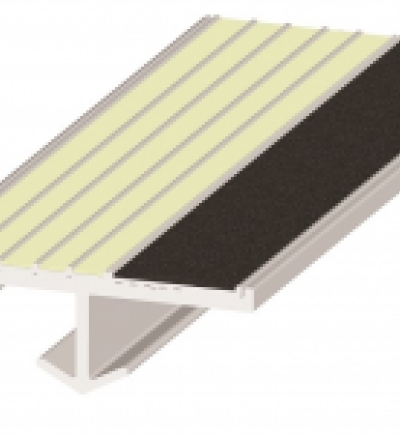 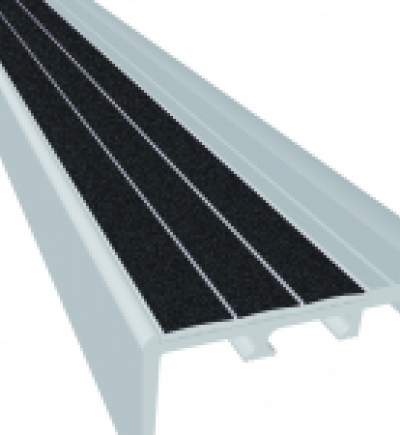 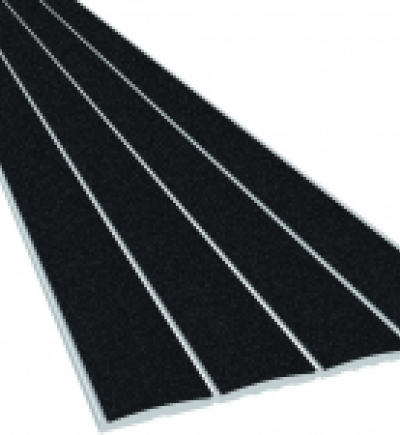 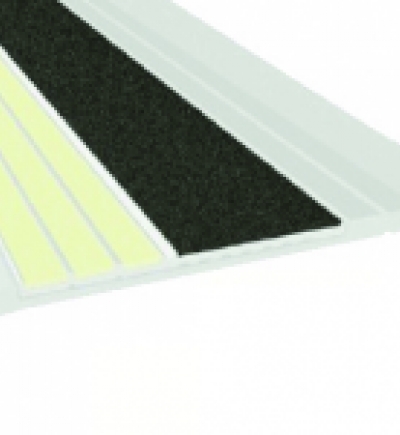 Ecoglo provides step edge contrast while increasing slip-resistance and it is visible in all light conditions. 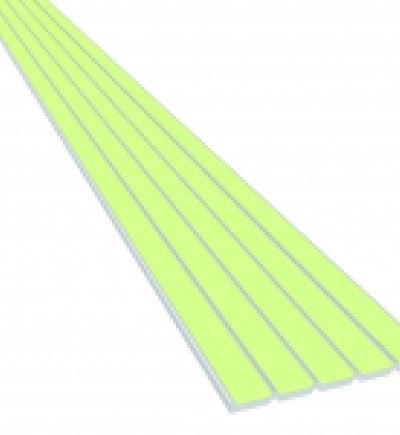 Their patented process bakes in the photoluminescent powder and non-slip material making Ecoglo tough enough to pass internationally accredited laboratories relating to durability, weather resistance, UV resistance, stain resistance, abrasion and cleaning.